Well I am having a fab time in New York, everyone is so nice and friendly and guess what.............. 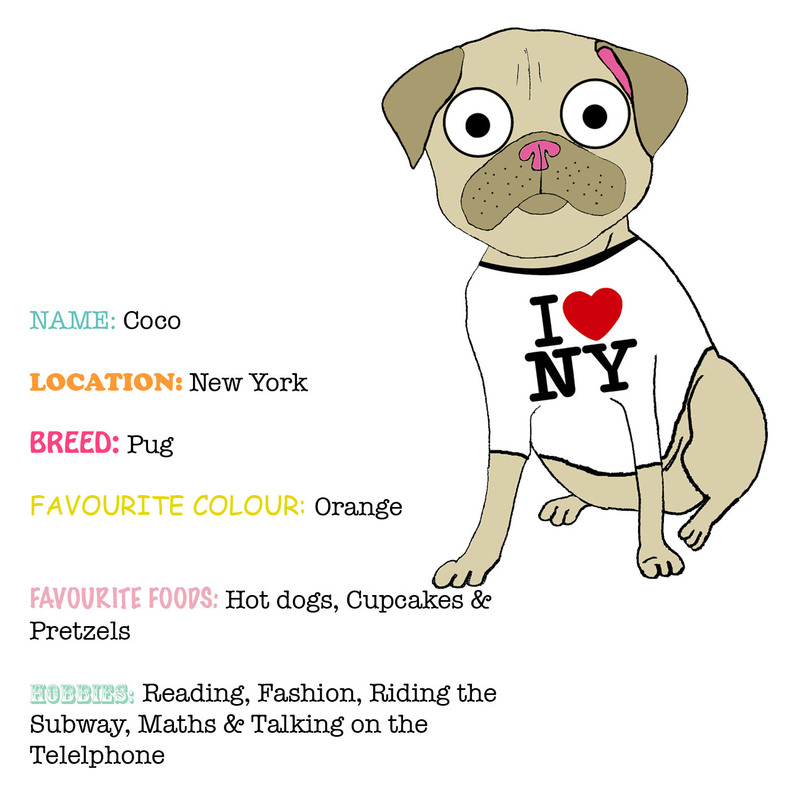 I've finally found my friend, her name is Coco and shes a Pug. Coco's soo much fun, she has shown me all the sites and has taken me to lots of hidden hidaways that only native New Yorkers know about. Well I better be going as Coco has planned a full day of fun for us. Check back soon for photos of me and Coco out and about in New York.